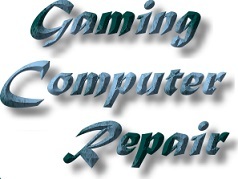 Repairing Asus laptop overheating issues involves dismantling the laptop and cleaning out the vents and fan. 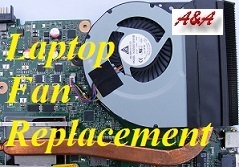 It is also advisable to remove the Asus laptop processor radiator, remove all heat compound and apply new (high quality) heat compound. Obviously, if the CPU cooling fan is faulty, the Asus laptop should not be used. 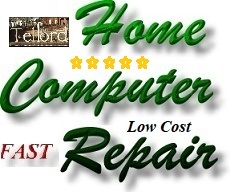 Asus Laptop Cooling Fan Repair Options include Telford laptop cooling fan repair. 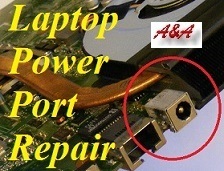 Asus Laptop Power Socket Repair Options include Telford laptop power socket repair. 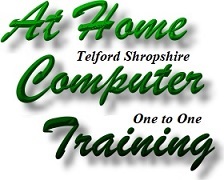 Please note that unlike others, we do not send Asus Computers away for repair and all Telford Asus Computer Repairs are performed by qualified, highly experienced computer engineers in Orleton Lane, Wellington Telford. 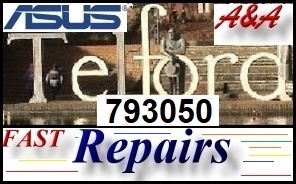 A&A Telford UK Computer Repair offer Asus computer support in Telford for issues with Asus Laptops, Asus PCs and Asus Notebooks. 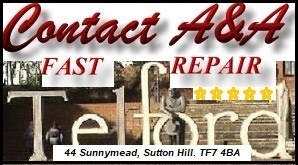 If we need to see the faulty Asus computer, A&A Telford Computer Repair can fix the Asus Tower PC, Asus Mini PC or repair the Asus laptop at the address in Telford, or A&A Telford Computer Repair collect the Asus computer from the address in Telford or the client can deliver the system to us (we are based in Wellington, Telford). 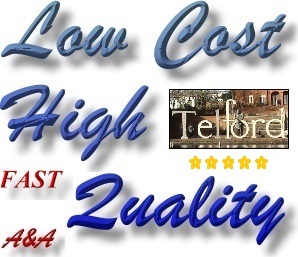 We are based in Telford. 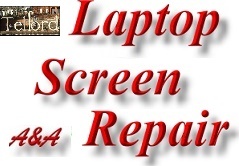 We repair out of warranty faulty Asus UK laptop computers and we repair out of warranty Asus UK PCs. 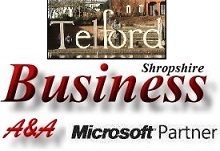 A&A Telford Asus Computer Repair also provide Telford Computer Insurance Claim Reports. 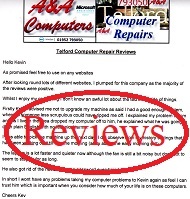 We provide Asus Computer Repair in most local areas and can collect from - return to; Lawley, Dawley, Brookside, Priorslee, Bratton, Aquaduct, Broseley, Bridgnorth, Much Wenlock, Ironbridge, Madeley, Shifnal, Holinswood, Little Dawley, Brookside, Priorslee, Bratton, Dawley Bank, Oakengates, Muxton, Wellington, Stirchley, Sutton Hill, Wrockwardine, Donnington, Lilleshall, Trench, Malinslee, Leegomery, Hadley, Trench, Little Wenlock, Ketley, Shawbirch, Admaston, Woodside, St Georges.